Greyhawk cover, © 1974 Wizards of the Coast. Art by Greg Bell. The Beholder has lawful evil alignment, and its creature type is an aberration. Its eyes each have distinct magical powers called “eye rays” that are similar to spells. These include levitation and charm rays as well as ones with more dangerous effects such as petrification and death rays. The large central eye of the Beholder casts an anti-magic ray—a cone-shaped space projected for a distance in front of the creature. 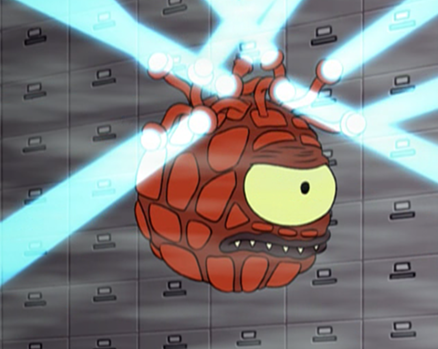 While it is difficult to fight a Beholder without the use of magic, the Beholder also cannot use magic from his other eyes within that space when the anti-magic ray is in effect. For this reason, when in battle with a Beholder, the anti-magic energy field is sometimes the safest place to be. 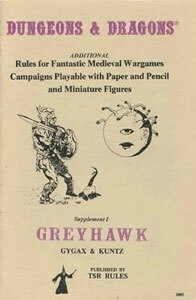 The Beholder has appeared in every edition of Dungeons & Dragons and Advanced Dungeons & Dragons, featuring prominently on the cover of the first D&D supplement, Greyhawk. The character’s licensing as a “product identity,” however, prevents the Beholder from often being seen outside of the D&D multiverse. 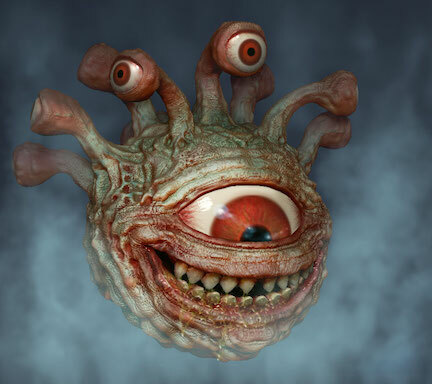 There are creatures similar to the Beholder, though, in other games, such as World of Warcraft‘s Floating Eyes and Doom‘s Cacodemons. Beholders are sometimes known as Eye Tyrants due to their tendency toward despotism. They hate all other creatures, but rather than avoid humans and other races, they will try to destroy or enslave them. In short, Beholders are bad news. Adventurers beware. 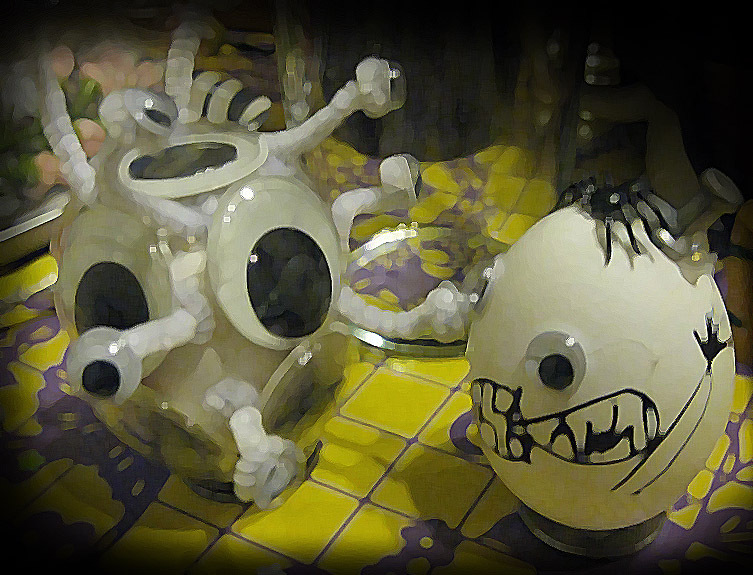 A Beholder Easter egg uses its fear ray on another egg.